Summit is a microfine polishing compound designed to remove the finest sandscratches and light oxidation. A superb high gloss is achieved through polishing the painted surface free of minor imperfections (ie; scratch and swirl marks, etc.). Summit employs a self lubricating technology which makes it easy to use, reduces water usage, and cleans up easily. 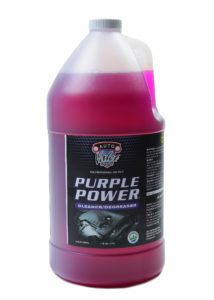 Suitable for use on all types of automobile paint finishes. 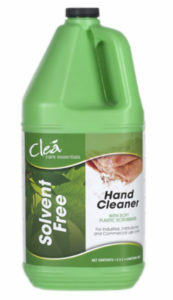 Contains no ammonia, silicones, or waxes.